Hello, hello, hello! 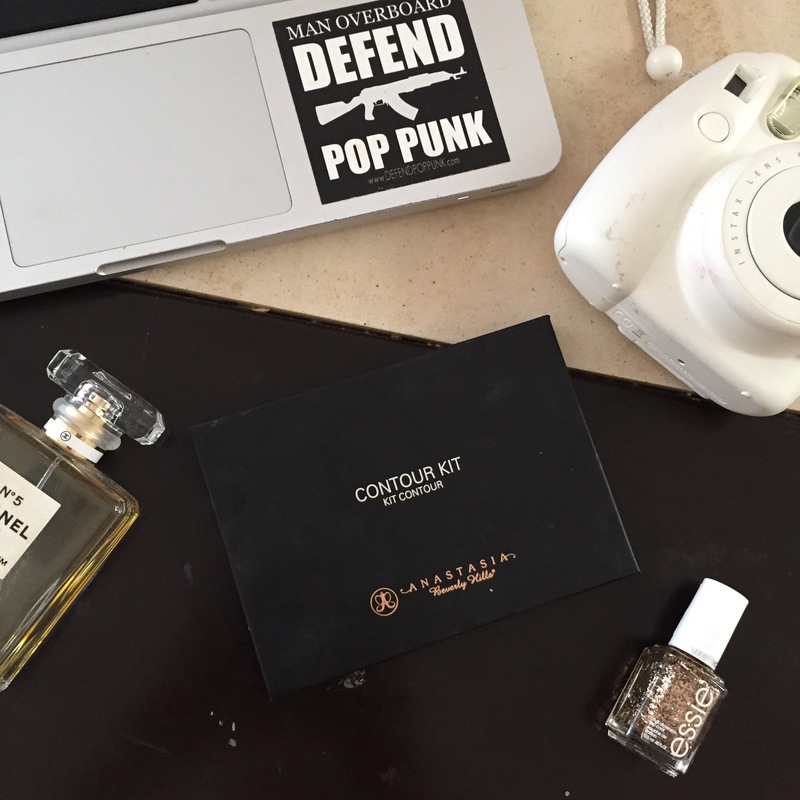 I am back with another review, this time on Anastasia Beverly Hills’ contour kit/palette. I was honestly really excited about getting this beauty right here because I did notice a lot of people going cray-cray over it for the past couple months and for the longest time, I tried to avoid getting it because I was “happy” with my Too Faced Chocolate Soleil bronzing powder but I finally gave in and decided to join the bandwagon to see what this whole hype was about. Embarrassed emoji. 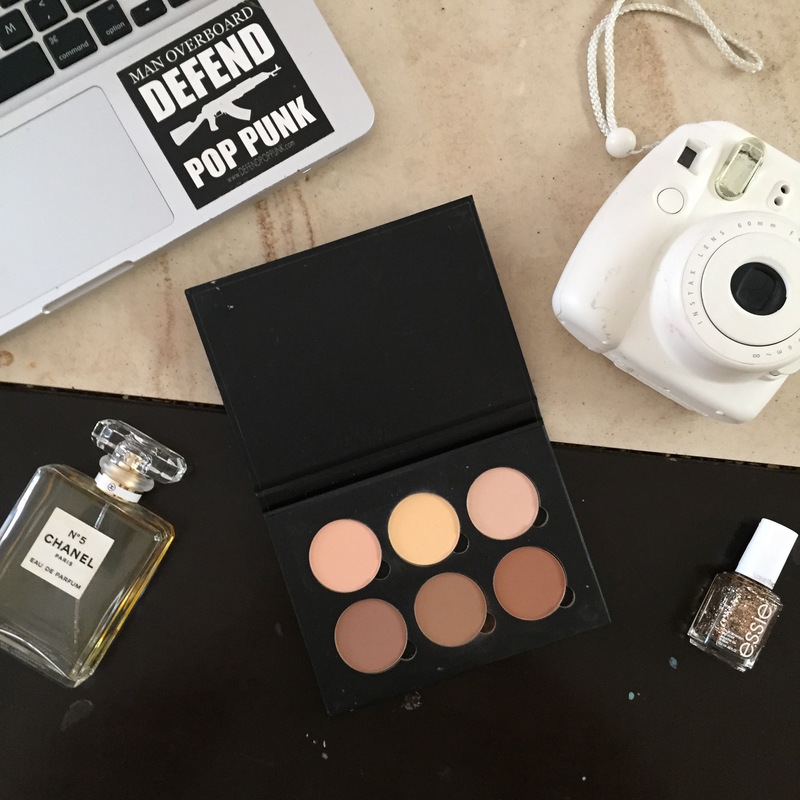 This contour kit is available in three different shades: Light to Medium, Medium to Tan, and Tan to Deep and it retails for $40 USD. 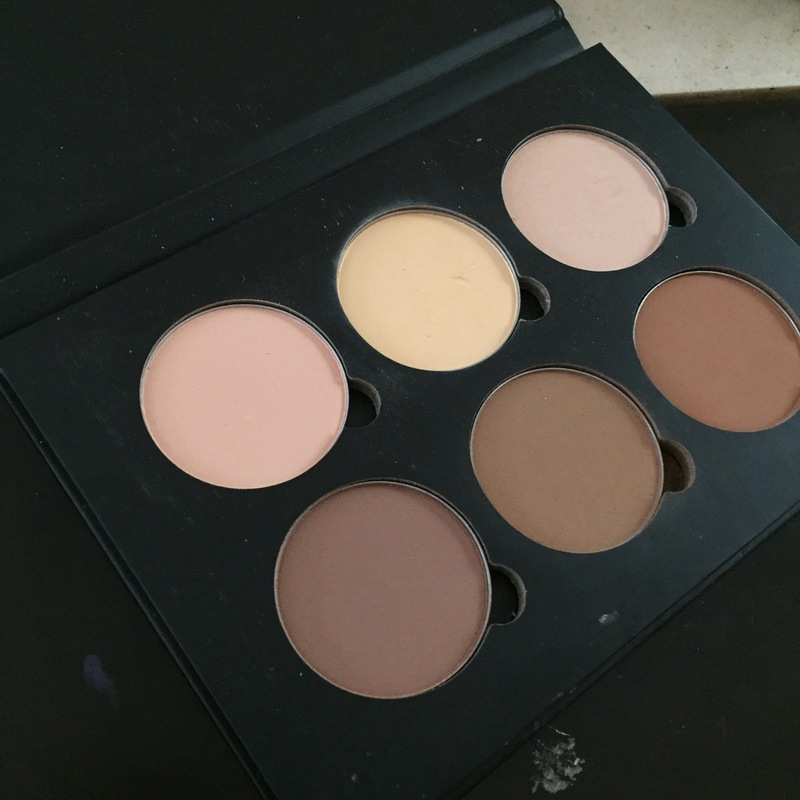 I purchased the Light to Medium palette and this one contains six highlighting and bronzing shades – 3 of each. Vanilla, Banana and Sand are the highlighting shades whilst Java, Fawn and Havana are your contouring/bronzing shades. The first thing I have to say about this product is that it is very pigmented but at the same time, you can build up your way with it. Does that make sense? In other words, there’s enough pigmentation to get a natural, glowy look but if you want a more intense look, just build it up and you will be good to go! Another thing I really liked about this palette is that it will not matter much if I get tan during the summer because I will have darker shades to work with or viceversa, if I don’t leave my room during the winter and turn into a ghost, I will also have lighter shades to work with. It’s a win-win situation! Right now I’m using the middle highlighting shade (Banana) and the middle contouring shade (Fawn) to sculpt my face and I am obsessed. This is making me want to do my makeup now even though I don’t have any plans for today. I use the highlighting shade – banana- to set my under eye concealer and highlight it at the same time! It’s perfect and it won’t crease, and I use the contour shade – fawn- to sculpt my cheek bones and look like a bad bi$$$hhh. Overall, I do enjoy this palette and I do think it is worth the price. Do I think it is necessary to have this palette in your makeup collection? Not really, specially if you’re on a budget. You can get away with contouring by using dark foundation/powder and highlighting with eyeshadow. But if you want to get it, definitely go for it! Hey, thank you very much! It is greatly appreciated. ❤ Just followed you and I will take some time to check your content. Thank you so much! This made me smile so wide, oh my gosh. I’m a happy little flower. Just followed you and I’ll definitely take some time to check your blog out! Ahh I’ve heard such great things about this!! The only reason stopping me is the price – it’s so expensive from where I can get it €63.60 / which is close to 70USD 😦 One day..!!! I want her banana powder but it’s never on her website as a single! I keep hearing it’s amazing for setting the undereyes. But I know I won’t get enough use from the whole palette to justify purchasing it just for that one powder. Ugh, the dilemma. I need this in my life!!! Great blog you’ve got going. Just followed! Ahh I’ve been wanting this and I just love reading reviews and finding out more about the product and what others think about it.. I don’t know if they sell it here where I live but even if they did it would be 2 times more expensive. Lol and I don’t have that much money to spend.. 40$ is already kinda alot.. I love how you start your posts with a hello, hello, hello! ❤ amaaaaaazing blog!